Magnitude 6.2 earthquake strikes Rome: The strong earthquake hits the central Italy at the night 03:36 local time (01:36 GMT). 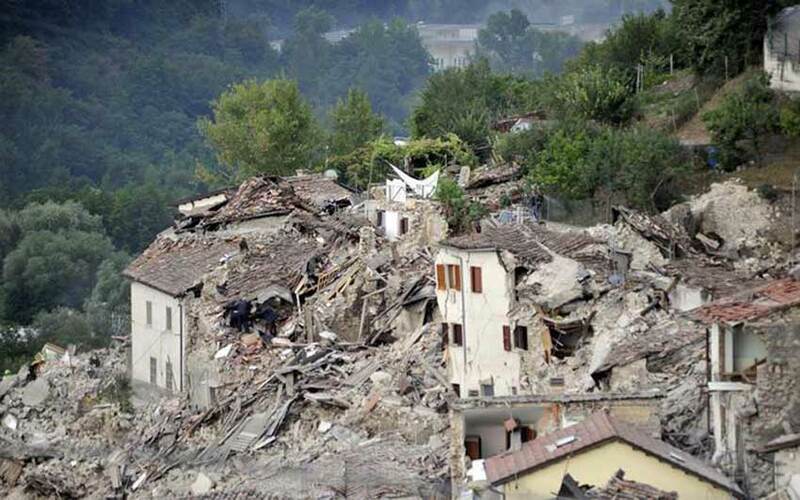 The earthquake occurred in the location near the Perugia City. The US Geological Survey said the map location is 42.714° North 13.172° East. Also, the earthquake occurred laterally in some other nearest places with the magnitude of 4.1, 4.6, 5.5, 4.3 in the locations of Amatrice RI, Norcia PG, Leonessa RI. 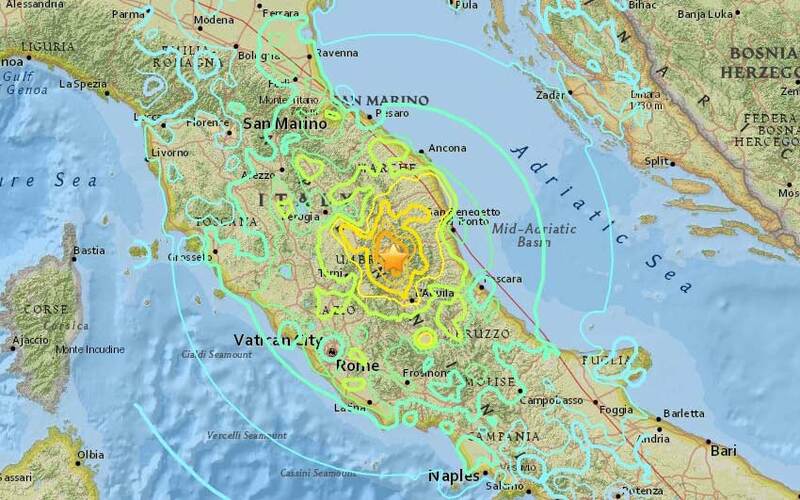 The European-Mediterranean Seismological Center said that the epicenter of today’s earthquake at the northeast of Rome, near Rieti. The European-Mediterranean Seismological Center said the Magnitude as 6.1 and the US Geological Survey says the Magnitude as 6.2. There is no immediate report about the damages and causes. but, the government handling RAI radio said that the people ran in the streets of central Umbria and Le Marche regions just after 3:30 AM local time.